NEW! 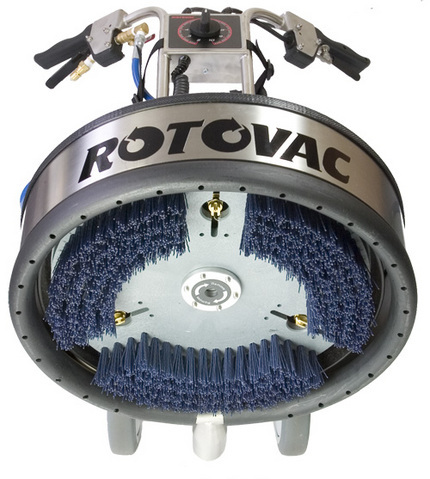 TILE AND GROUT Cleaning with ROTOVAC! All products used have M.S.D.S. Sheets carried by each team. Baby and Pet Friendly! CARPET AND TILE CLEANING TAKEN TO THE NEXT LEVEL! Using only H.E.P.A. 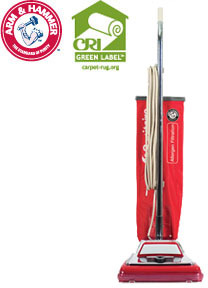 Vacuums for Healthy Indoor Air! Rotovac 360 tile and grout head. ​​At a great price too.